Need help deciding whether to migrate your current server to the cloud? Want to know more about online backup or other cloud service options? 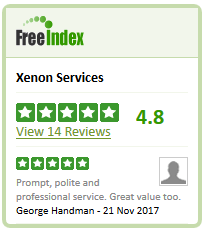 Just give us a call on 01892 440597 to discuss. 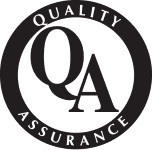 Quality monitored, reviewed and great value. For free initial advice and information just call 01892 440597.